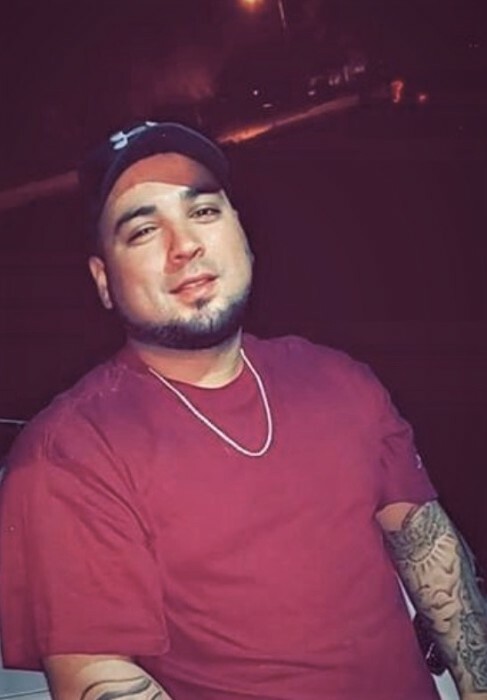 BEEVILLE – Ashton Lee Perez, 26, of Beeville, died on April 3, 2019. He was born on April 22, 1992 in Beeville, Tx to Tommy Gomez Perez and Melissa Lynn Garcia. He was employed with Asplundh Tree Expert Co. He is survived by his mother, Melissa (Juan) Rodriguez of Beeville; father, Tommy Gomez Perez of Beeville; maternal grandparents, Manuel and Sandra Garcia of Beeville; paternal grandparents, Ramon and Celia Perez of Beeville; four brothers, Adam Jaron Coronado, Austyn Jayton Coronado, Ayden Jeremy Coronado and Zachary Thomas Perez all of Beeville; three sisters, Taylor Nikole Perez of San Antonio, Tx and Ashlynn Jade Coronado and Alysha Jae Coronado both of Beeville. He is also survived by several nieces, nephews, aunts and uncles. Visitation will be held from 3-9pm on Friday, Apr. 5, at Oak Park Memorial Funeral Chapel. A rosary will be recited at 7pm with Deacon Roger Rosenbaum officiating.